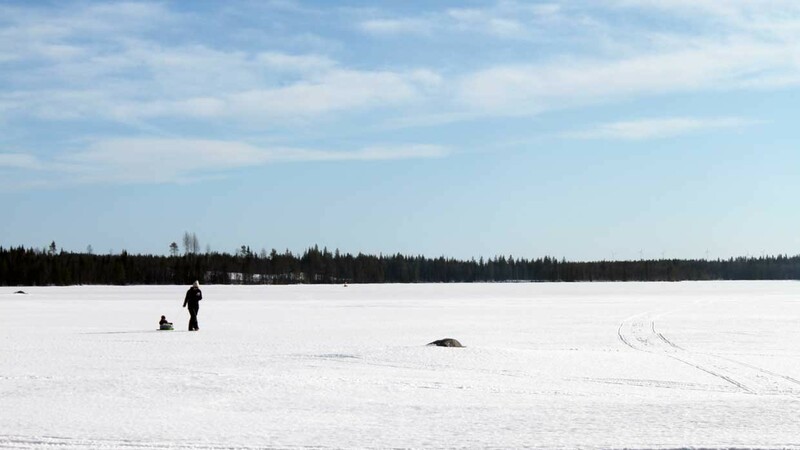 Have you experienced fishing on a frozen lake? If you haven't, it's an exciting feeling you simply must try. And if you have tried it, you know what we're talking about here! Around Malå, a variety of fishing lakes is to be found. Both new beginners and advanced fishermen will find golden opportunities here. Pike, perch, arctic char and trout are species found in Malå. Before you head out you need to pay a fee that will help the community to keep all fishing areas restored. Contact the Tourist Office, the fishing shop “Uffes Flugor och Fiske”, or the local district you are going to (they are listed in the link bellow). The owner of “Uffes flugor & fiske” is a genuine fisherman. He runs the shop with great passion and alway hold a tod fresh supply of gear. 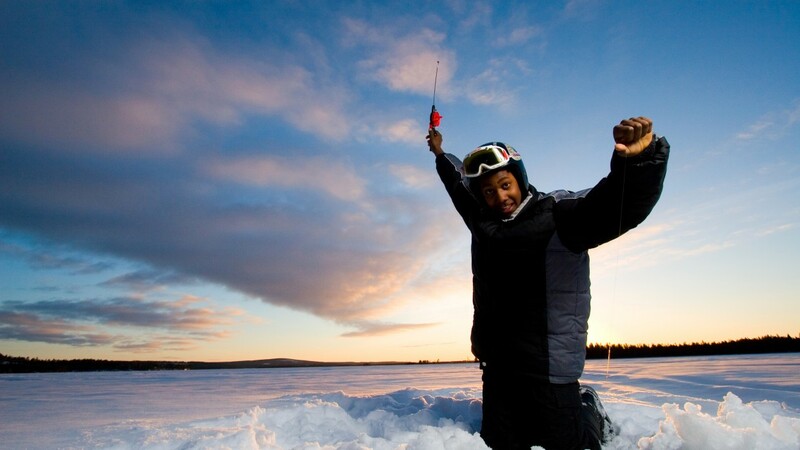 Contact us for more info about the thrilling experience of ice fishing in Malå!